You will watch Pokemon Season 1 Episode 48 online for free episodes with high quality. 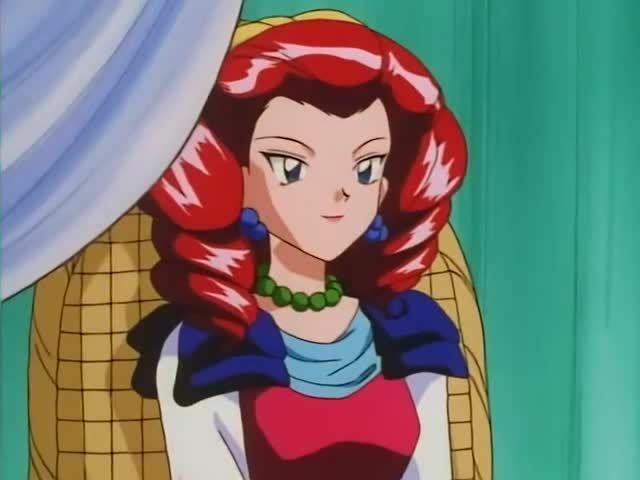 Online episode guide, Pokemon Season 1 Episode 48 Holy Matrimony! After finding a missing person sign featuring James, Ash and his friends decide to find James and inform him of his parents’ demise. However when James’ parents turn out to be alive, they concoct a plan to get James married to Jessiebelle. Will James suffer the wrath of Jessiebelle or will he stay with Team Rocket and Jessie? 4.3 / 5 - 70 ratings.